So, I love gothic classics. On a rainy, misty day there’s nothing better than sitting down with a hot drink or a glass of red wine to enjoy gothic books. Perhaps a bit obvious, but I seriously love The Picture of Dorian Gray and Dracula. 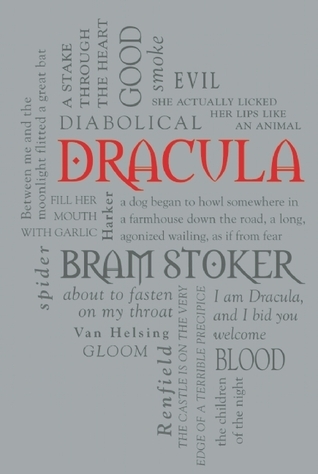 They’re the books that immediately come to mind when I think of the gothic genre. They’re timeless and simply fantastic. Mysteries. Ah, yes. I love sitting down to an atmospheric read. Especially if the book takes place somewhere in the UK. 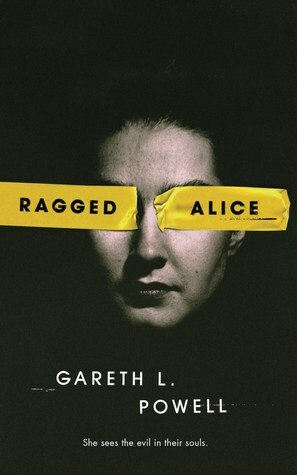 Ragged Alice takes place in Wales, which is a fantastic setting and needs to be used more. It’s not published just yet, but I loved it! 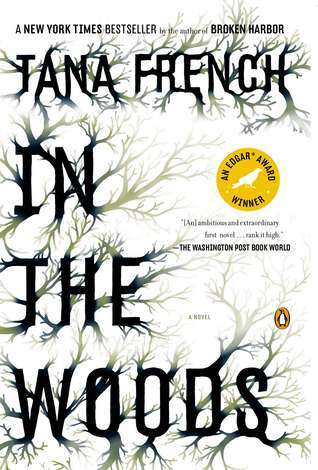 In the Woods is very well-known, but I recommend any of French’s books if you want an atmospheric mystery. 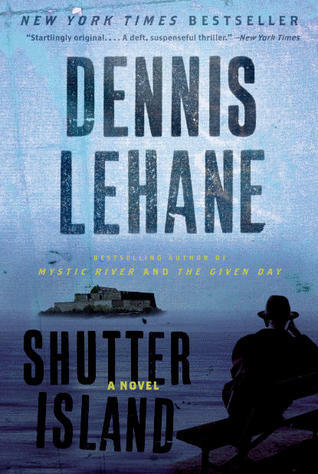 Finally, there’s Shutter Island. It’s great. It’s a favorite of mine and just a great, twisty read. It should surprise no one that horror is on my list. 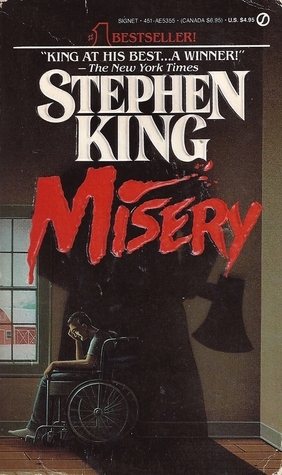 But, on rainy days, sitting down with a good horror book is bliss. 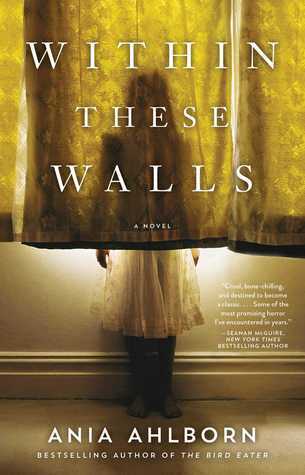 The two books I chose for this are Within These Walls and Misery are fantastic. The first book is, like, a ghost story with cults and I remember loving it. Then, well, everyone knows Misery, right? Finally, there’s fantasy. God, do I love it. A good fantasy is just so fun to have on a rainy day. 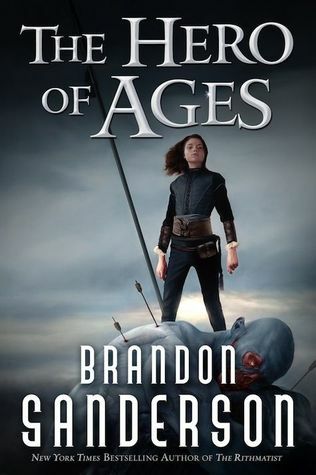 I know that The Hero of Ages is the third book in a series. However, it would have been great to read on a rainy day. 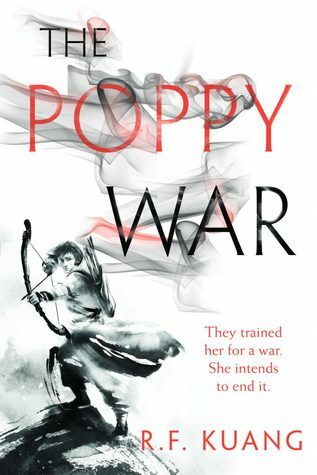 The Poppy War is also one that I feel would pair perfectly with rain because it’s just so quick and heated. 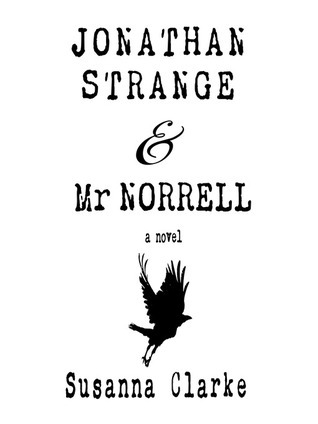 Then there’s Jonathan Strange and Mr Norrell. A long time ago, I picked this as a cozy/wintery read, but I think it would go well with rain as well! Something that keeps me inside. What genres do you gravitate towards on rainy days? Do you agree with any of the books I chose? YESS! All of these Victorian literature books are great rainy day reads. Especially Dracula! Yesss! The Victorians did pump out some good stories. 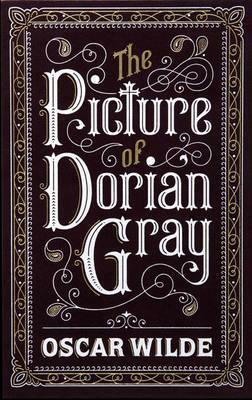 Picture of Dorian Grey is such a perfect choice! I didn’t think about it, but it really fits the setting! And yes some great fantasy is always good! Thank you! Some good, dark classics and fantasy are always good book choices!